The material below speaks for itself. yet were immune to tooth decay. In 1931 and 1932, Dr. price traveled to the remote Loetschental Valley in the Swiss Alps. "They have neither physician nor dentists because they has so little need for them. They have neither policeman nor jail because they have no need for them." 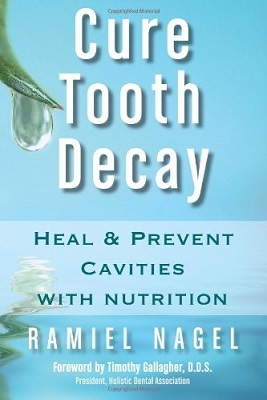 from the tooth or other tissues, resulting in tooth decay or gum disease or both. dentin of its mineral structure. "